Once again Cycle Aware Wellington is proud to present the 'Roll on Wellington' awards. This is where we get to celebrate what is great about cycling in Wellington. Was there a bicycle project or initiative which impressed you over the last year? How about a group or individual who worked hard to promote cycling? 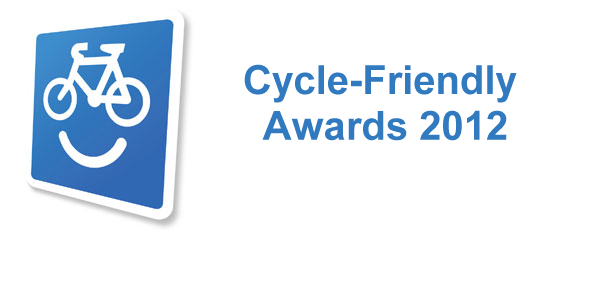 Help them receive recognition by nominating them for a Cycle Friendly Award. The CFA ceremony will be held at the Wellington City Council Chambers on Friday 29 October from 5:30PM. CAN needs someone to take digital photos of the event, each of the winners and the sponsors. Photos to be uploaded to this website. Do you have the skills, camera and desire to help out in this way?